Presenting Gentleman Duke Compact Perfume from the House of Yardley, fine blend of rich masculine notes elegantly combined to create a smooth and refreshing fragrance for men. 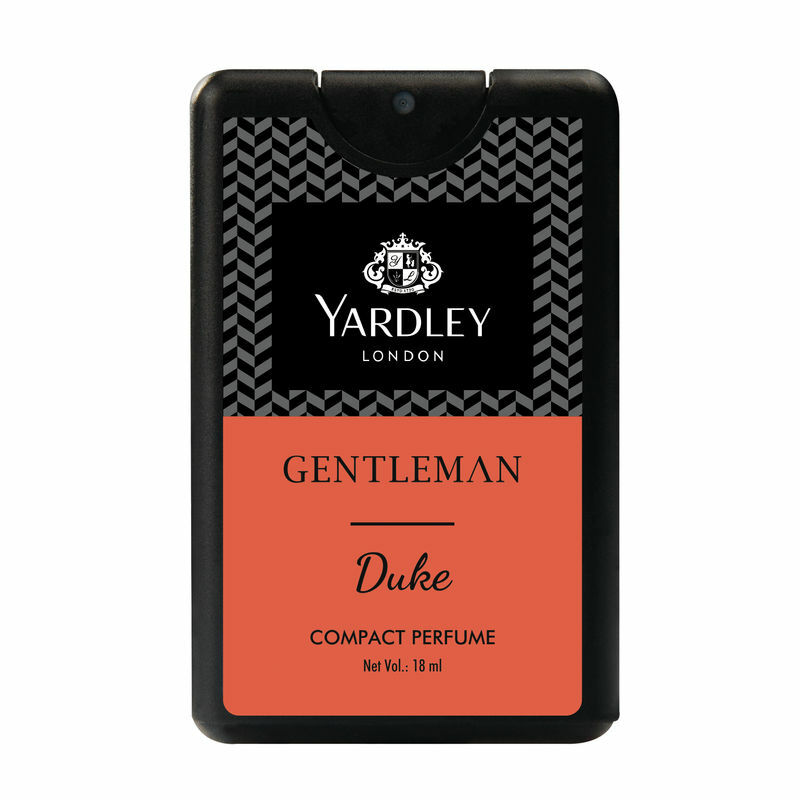 About the Brand:Yardley London is one of England's oldest and most established purveyors of quality perfumes and soaps. Steeped over 240 years of heritage, Yardley London is a quintessentially english fragrance brand and prides itself on offering authentic and excellent quality floral fragrances and ancillary body products.